Cape Town – Granting Eskom above-inflation tariff hikes is like feeding bailout addictions of a drug addict, the National Energy Regulator of South Africa (Nersa) heard on Monday. Nersa is holding public hearings over the next three weeks, relating to Eskom’s application for the regulatory clearing account (RCA) balance for three years (2014/15, 2015/16, 2016/17). The amount comes to R66.6bn. Nersa will consider the presentations made and decide what the tariff hike will be, and how it will be phased in to recover the monies. Nersa panel member Muzi Mkhize said that the regulator would carefully consider Cosatu’s proposals. Cassim asked Nersa to focus on making a judgment on the R66bn in a way that is efficient and prudent. 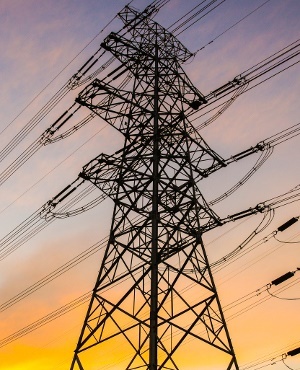 “[The regulator] must take into account the impact on the consumer, the economy and its affordability, but must not forget that Eskom must remain financially liable,” he said. He warned that the implementation should not happen over a period which is extended for too long as it will not help with sustainability of Eskom, which needs to remain producing electricity to meet the needs of the country.